growth over last financial year. The company had sold 170,026 units during FY17-18. The company registered monthly domestic sales of 17,202 units in March 2019, as compared to 13,574 units in the corresponding month last year, registering a growth of 27%. fiscal year 2018-19 to 381 facilities in 264 cities. Greater Noida, U.P and at Tapukara, Distt. Alwar, Rajasthan. and distribution network with 381 facilities in 264 cities across spread across the country. During the year, the Company introduced Destini 125 - its first scooter in the high-growth 125cc segment. 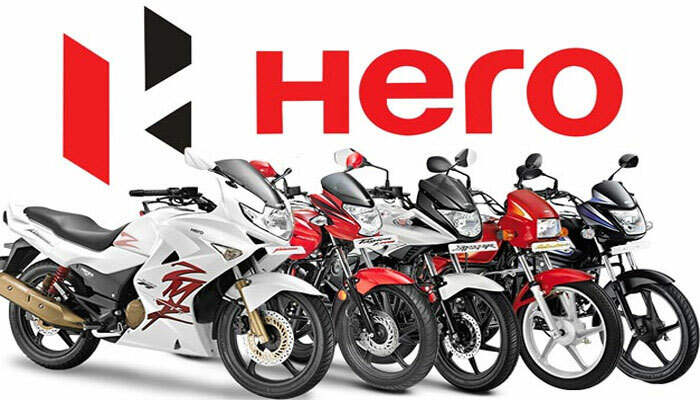 In the initial few months of its launch, Destini 125 has registered robust sales, riding on the overwhelmingly positive feedback from customers. 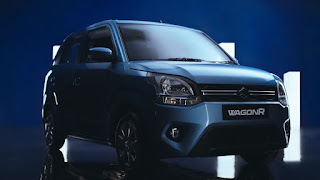 Maruti Suzuki’s New WagonR coming soon with new looks and confort. 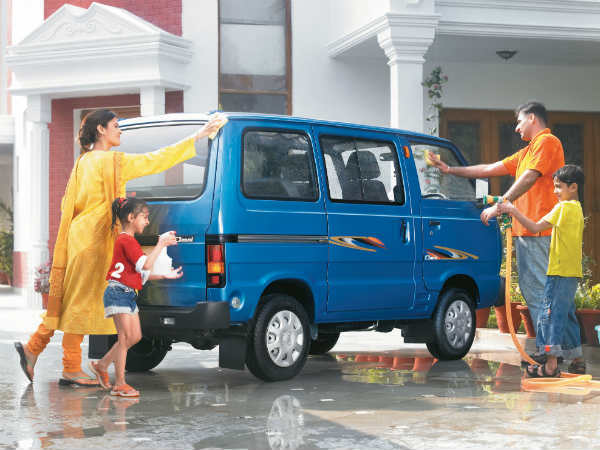 Book new WagonR with down payment of 11000 only. Bookings Open Today! 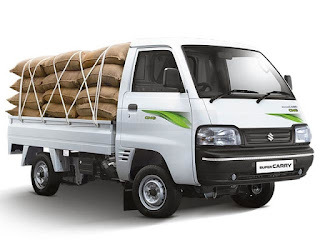 Maruti Suzuki’s NewWagonR booking has started from 14th Jan'19. Maruti Suzuki’s all-new WagonR will soon avaible to its customers as booking stared and launch in the end of Jan'19 month. WagonR has already sale of 2.2 million vehicle till December 2018 and launched in 1999, India’s popular car from Maruti Suzuki, WagonR continues to feature among the top 10 best-selling cars in the country for over 10 years. Nearly, 51% of WagonR customers have picked it up as their first car. The Big New WagonR drives ahead with its unique characteristics of space and comfort from its outgoing version. The new WagonR gets bigger with enhanced comfort. The Big New WagonR is powered by the advanced K-series engine offering high fuel efficiency experience. The Big New WagonR now comes with a new 1.2 L engine option that delivers powerful performance coupled with great fuel economy. Customers will also have the choice of 1.0 L engine for the all-new WagonR. The Auto Gear Shift (AGS) offers hassle-free drive in stop-go traffic with no compromise on fuel efficiency. The Big New WagonR has been developed on the acclaimed 5th Generation HEARTECT platform, which makes the car stable, strong and safe. 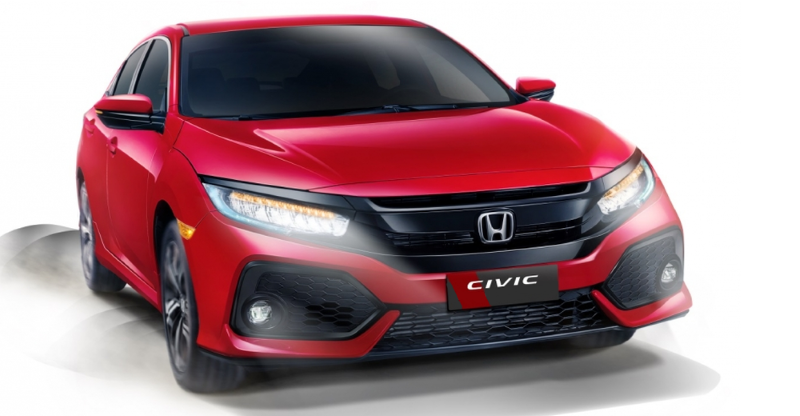 Safety features including driver airbag, ABS (Antilock Braking System) with EBD (Electronic Brakeforce Distribution) and front seat belts reminder, speed alert system and rear parking sensors are standard across variants. Pre-book the #BigNewWagonR at any one of the Maruti Suzuki authorized dealer. Dial 1800 102 1800 (toll free) to make enquiries. Today on 1st Dec’18 as per Press Release from Maruti Suzuki they have sold 146018 number in the domestic market in Nov 2018. There is total 0.5 Percent growth in domestic market with 146018 Number in Nov’18 against 145300 same month last year. 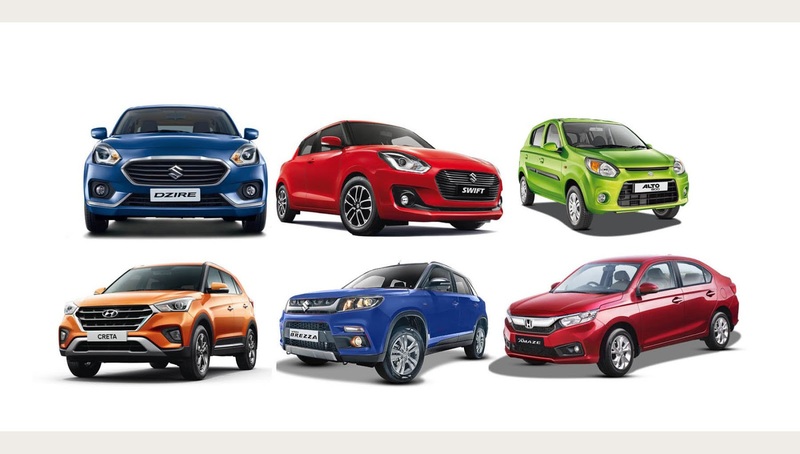 The overall domestic Passenger Vehicle Sales show down by 0.3 per cent at 143,890 Number as compared to 144,297 Number same month last year. Maruti Suzuki Light Commercial vehicle show 112 Percent growth with sale of 2128 Number in Nov’18 as compare to 1003 Number Nov’17. Due to double growth in sale of Super Carrry commercial vehicle overall sale growth came in positive to 0.5 Percent as compare to same November month last year. In the month of Nov’18 there is huge drop of 19 Percent in the sale of Export. Total sale of Export is 7521 Number in Nov’18 as compares to 9300 Number in Nov’17. During the month under review, the combined sales (Domestic + Export) saw a decrease of total 0.7 Percent with 153539 Number in Nov’18 as compare to 154600 Number in Nov’17. There is high drop in the sale of mini segment (Alto and WagonR). Total decline of 21 Percent in nov’18 with 29954 Number as compare to 38204 in Nov’17 Month. 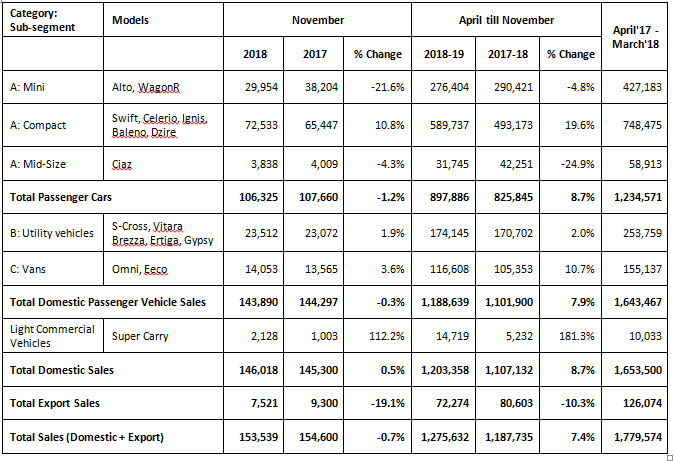 10 percent growth In compact Segment (Swift,celerio,Ignis,Baleno,Dzire) with 72533 Number in November 2018 as compare to 65447 Number in November 2017. 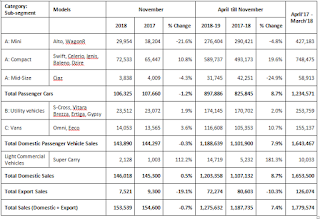 Maruti Suzuki total sale of Van (Omni and Eco) in November 2018 is 14053 Number as compare to 13565 Number in November 2017 and have growth of 3.6 Percent in this segment. 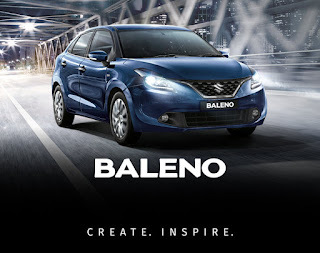 In the month of November Maruti Suzuki sale is near flat. In coming months, we will see this sale flat. 20 lakhs Swift sale record India with 36 % Growth. The new Swift achieved the fastest one lakh sales in less than ten weeks after that new record of 2 Million sale in 13 years after launch. Maruti Suzuki India achieved a new milestone of its iconic brand Swift registered a sale of two million after first launch in India in May 2005. 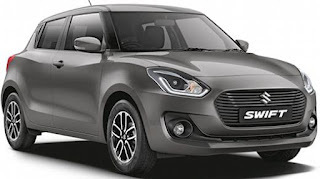 In 13 years Maruti Suzuki sale total 2 million Swift in India. India customer preferred Swift because of its dynamic features, global styling, sporty, solid and bold stance and power-packed performance. 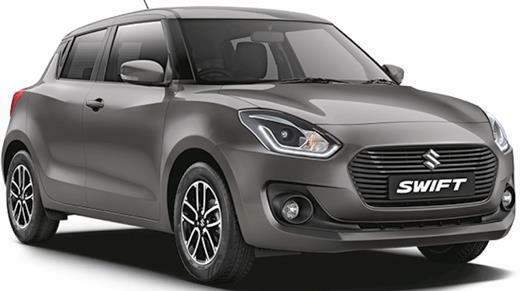 Maruti Suzuki equipped the Swift with contemporary Auto Gear Shift (AGS) technology and get good response from big cities due to high traffic as a result Auto Gear Shift (AGS)t now contributes over 20% of Swift sales. 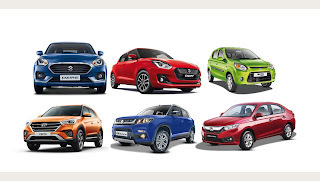 Swift will remain total heist sale car India after Alto.